Sîan needs her own official blog page – that’s already obvious, even though my first official fantasy title/memoir isn’t up on the virtual shelves yet. 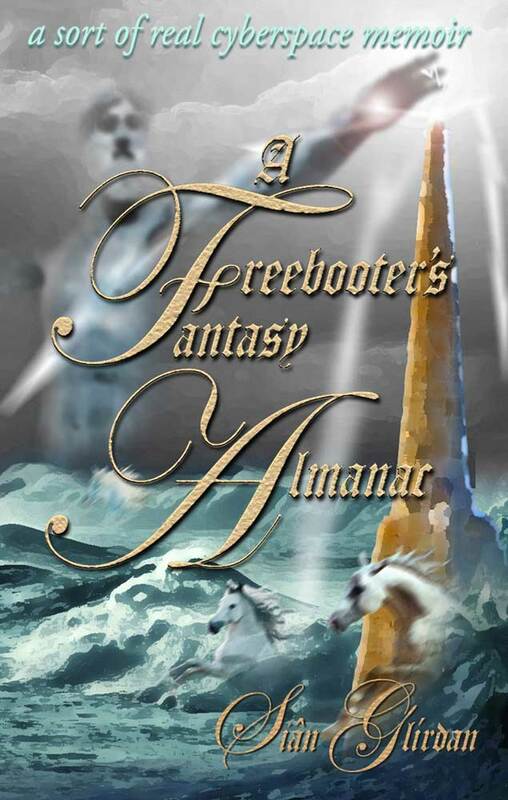 Soooo… this is Sîan’s platform for her to strut her Bardie stuff and probably do far too much connecting with my inner elfie as featured in A Freebooter’s Fantasy Almanac ~ a sort of real cyberspace memoir (click to go to the book blog which is already up and running! 😉 ).